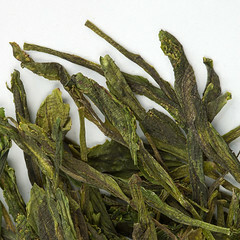 The west has once again fallen in love with green tea. 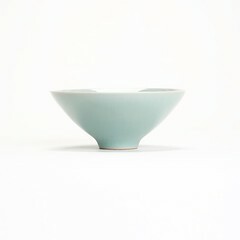 For many, drinking green tea has become a new habit inspired by the interest in tea's healthy attributes, while others have embraced its ancient spirituality and rituals as a way to help balance their busy lives. 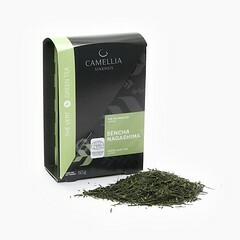 Although there are numerous advocates for green tea today, few are as passionate as Hugo Américi, Jasmin Desharnais, François Marchand, and Kevin Gascoyne, a talented quartet of tea professionals who, for nearly two decades, have developed their highly respected Camellia Sinensis Tea Houses in Montreal and Quebec City. These four gifted teaists are obsessive about their vocation. 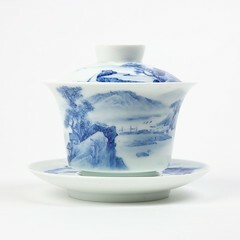 Each year, they set out to explore the world in search of rare and outstanding teas. 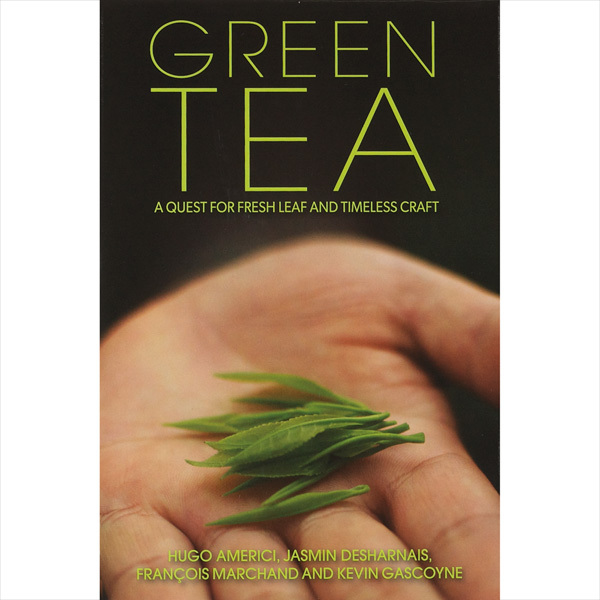 This english translation of their original french edition allows readers to join these modern tea explorers as they experience far-away gardens and meet the artisans and tea masters responsible for crafting exceptional green teas for today's discerning tea connoisseurs.